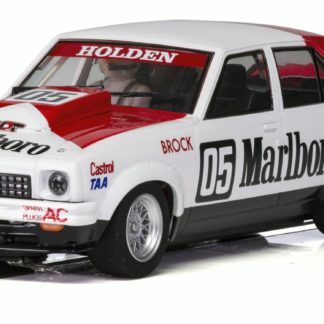 Scalextric C3927 Holden Marlboro. 1/32 Slot Car. 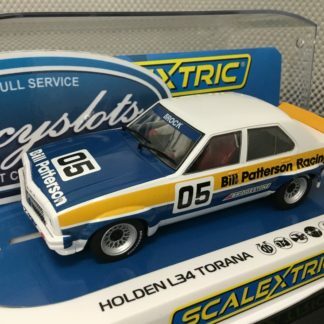 Scalextric C4019 Holden L34 Torana 1977 ATCC Brock #5 1/32 Slot Car.